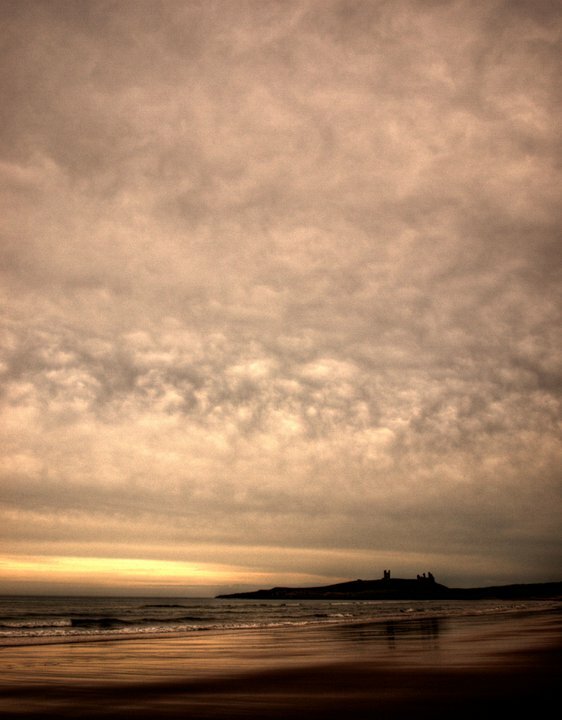 The Holy Island of Lindisfarne, just off the North East coast is beautiful. It has been the setting for movies, TV shows and is a major religious destination for thousands of tourists heading to Northumberland every summer. Depending on what you were doing last Sunday you may have noticed two hours of prime time national TV devoted to Northumberland. 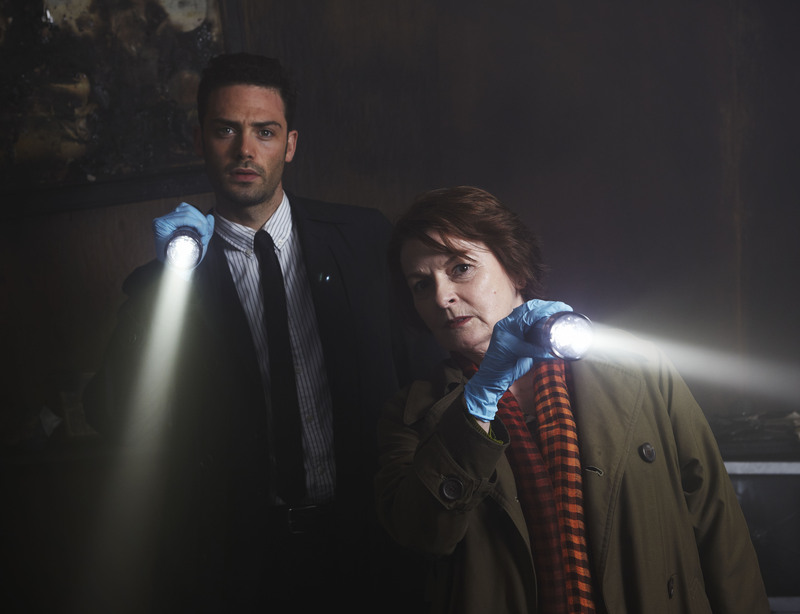 Not an advert that we’ve funded I should point out, but the second series of ITVs acclaimed detective drama Vera. While Brenda Blethin’s geordie accent may have caused a bit of debate, the show has given our area a huge boost providing national and international exposure to that all important tourist pound. The show has proved a huge stage for us to sell Northumberland as a place, with the production largely filmed in the county as well as other parts of the North East. 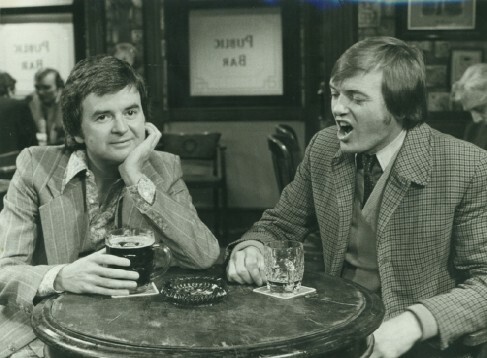 Continuing with the Likely Lads theme from my earlier pos t one of the most famous episodes is a great example of how much technology has changed our lives in a single generation. No hiding place was filmed roundabout the year I was born (1976) and the lads set out to avoid finding out the score of an England game, so they can watch the TV highlights later that night. Part of the joke is that this should be a relatively easy task to achieve because England are playing in far away Bulgaria and in the 1970s they didn’t have Sky Sports, iPhones or rolling news. This is repost of a piece I did for the fantastic comms2point0 (@comms2point0) blog that I hope some of the public sector readers will be interested in. It’s worth saying again that anyone working in public sector PR needs to be reading that blog every day because it will help, inspire and let you steal perfectly good ideas. Council magazines may seem like a strange topic for discussion given the amount of time and effort we now spend on social media (see my previous post) but I just wonder if we’re now discarding a tool that’s still got so much to offer in the internet age. Whatever the format, people still love reading stories that build a narrative about where they live and what interests them. A moving and inspiring guest blog today that deals with some difficult issues around children with disabilities. Its funny isn’t it most people take the healthy bouncing baby scenario for granted. When asked do you mind if its ‘pink or blue’ the common answer is ‘ I don’t mind as long as it’s healthy’. ‘As long as it’s healthy.’ It was a common thing said to me throughout both my pregnancies but more so my second. Truth be known second pregnancy I was dying for a girl, desperate for all things pink and frilly and girly shopping trips. A bit off topic this but I woke up this morning feeling pretty bad for those Man City fans. The darlings of the league for the first part of the season, blasting six past arch rivals Man City at Old Trafford and running up a five point lead in the league at one point. Only, for it all to (seemingly) blow up yesterday at Arsenal. This really brings back some bad memories for me when our own title dreams were shattered in spectacular style. Another repost for you today, this time something I wrote for a tourism blog by Park resorts. This was all about trying to find an angle that would help interact with people away from our usual core audience.